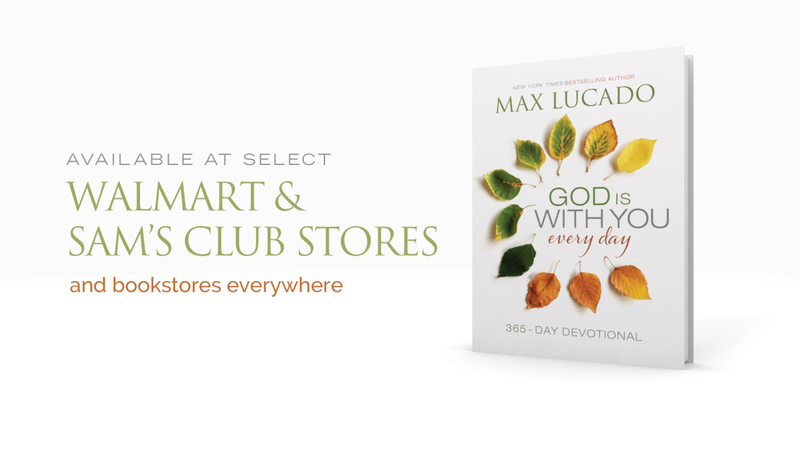 God Is With You Every Day is a daily devotional by author Max Lucado. This reassuring and encouraging 365-day devotional includes practical, relevant, and personal messages to remind readers that God is with them every day. Westwood Avenue contributed voice over talent, original music, and custom animations. Featuring the voice over talent of Westwood Avenue’s Founder and Creative Director, Tom Woodard, the one-minute television ads also highlight Westwood’s custom music composition and production capabilities. The ads, which aired nationally, also shine a spotlight on our custom video animation work. Like the TV ads, the 30-second radio promos feature the voice over talents of Tom Woodard and original music composed and performed by the Westwood production team.